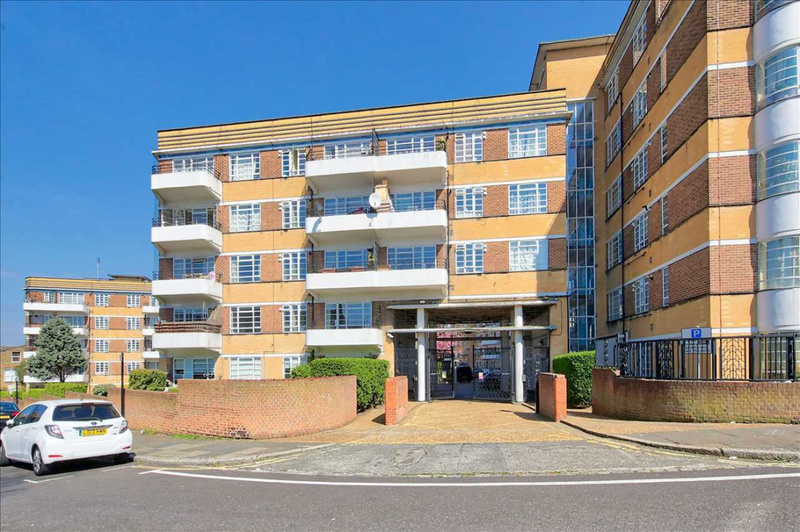 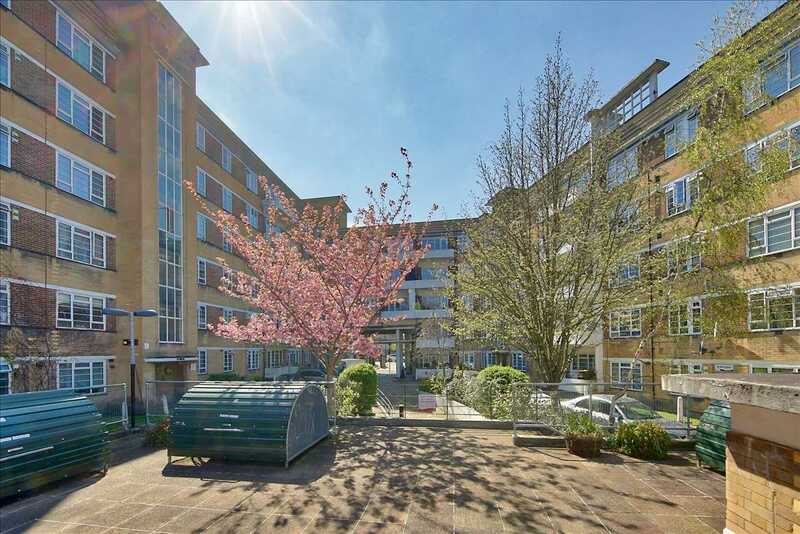 New to the market is this ground floor, one bedroom apartment situated within this popular and sought after development on Brixton Hill and just moments from the centre of Brixton. 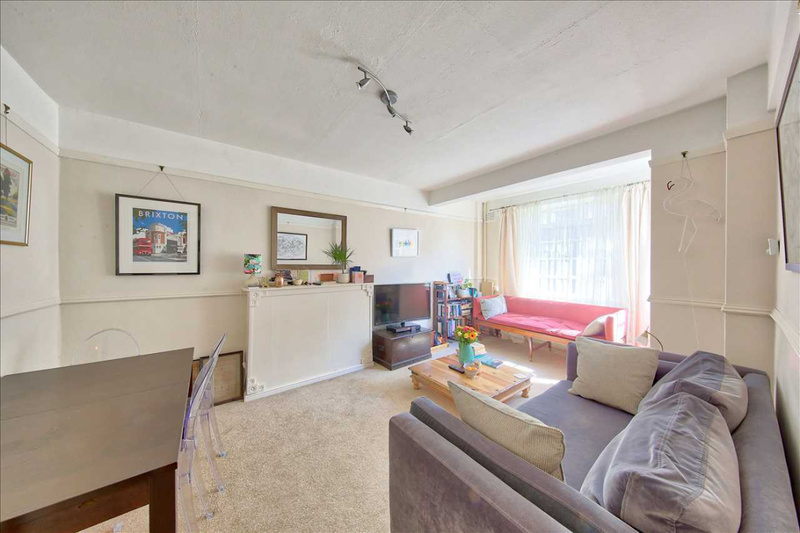 The lounge is generously sized, homely and abundant with natural light. 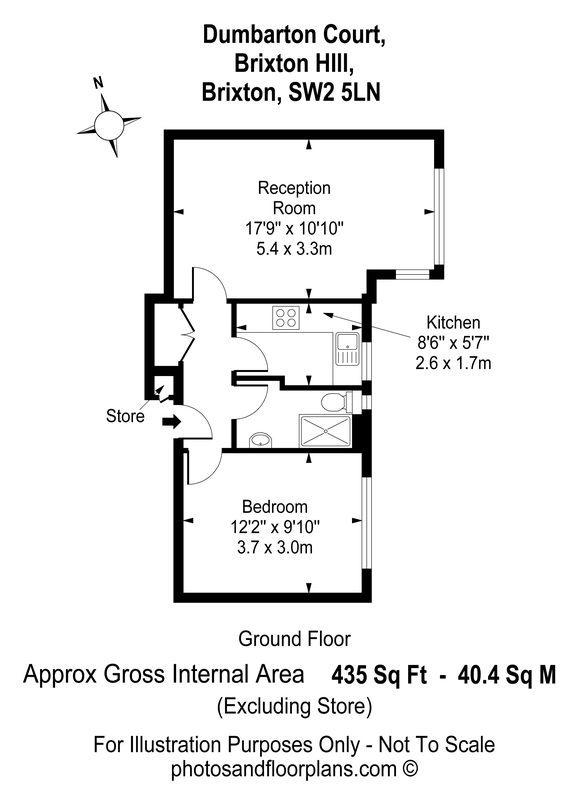 There is sufficient room to hold a dining space or home office area. 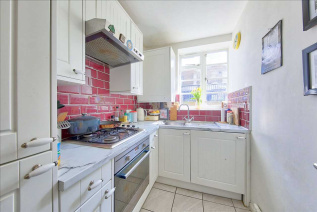 The kitchen has gas hob and electric oven, ample work top space, integrated fridge freezer and washer/dryer and finished with a contrasting deep red Metro style tiled splash back. 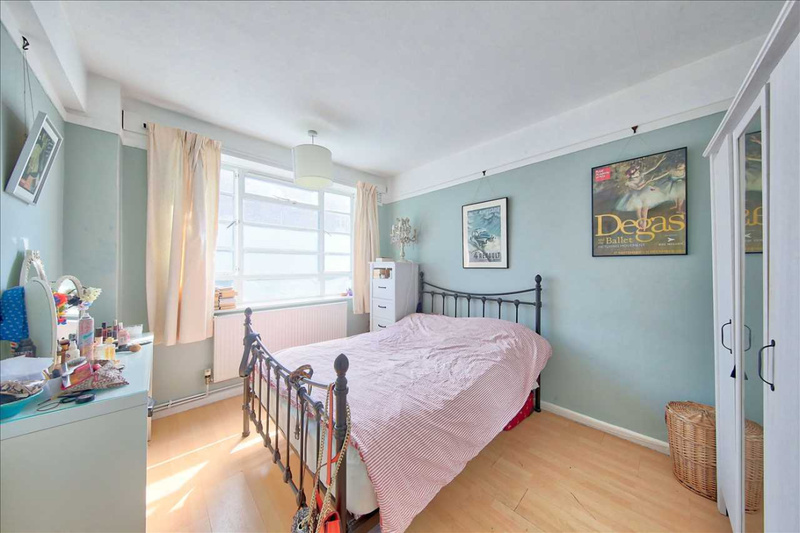 The bedroom is warm and inviting, benefiting from ample room to house large bedroom furniture with space left over. 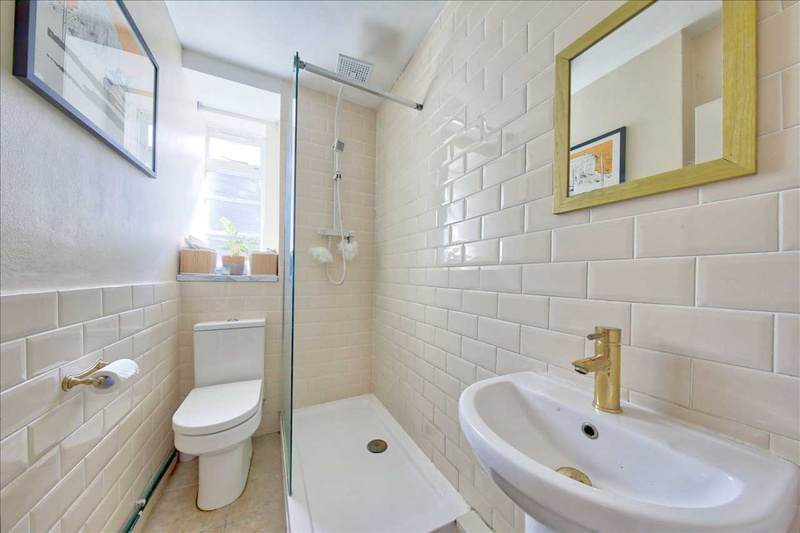 The bathroom is fresh and fully tiled with walk in shower, Rainfall shower head and complementing gold coloured fittings. The apartment has a homely feel and is fantastic example of the care instilled by the current owner. 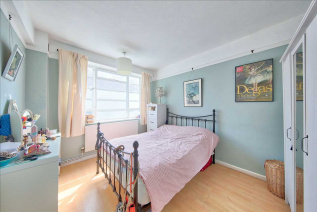 It is complete with loads of storage throughout, a combination of wood flooring, tile and carpet and is clean and neutrally decorated throughout. 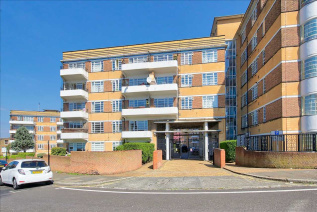 The block is well maintained, secure and features an entryphone system and private parking (upon request to the managing agents). 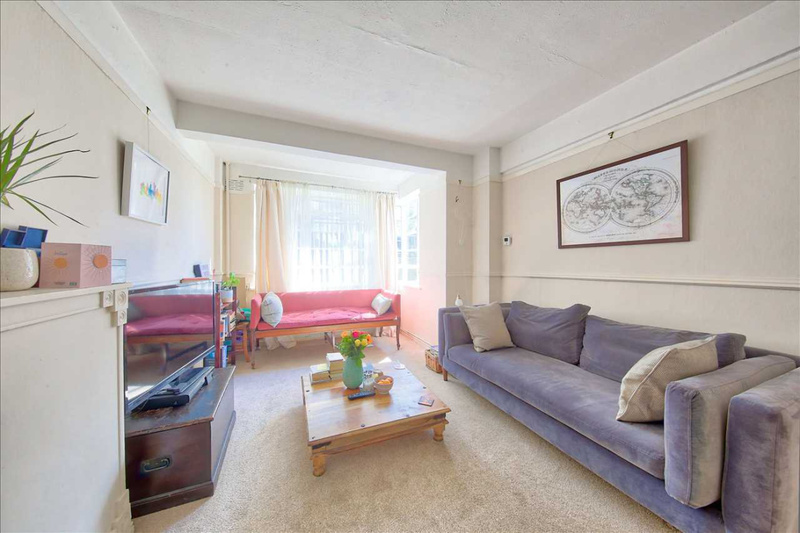 It is ideally located within a desirable residential pocket just off of Brixton Hill, close to local shops and a short distance from Brixton rail and tube stations, Brockwell Park, Brixton Village, Ritzy Cinema and Brixton (O2) Academy.